Feeling pretty. 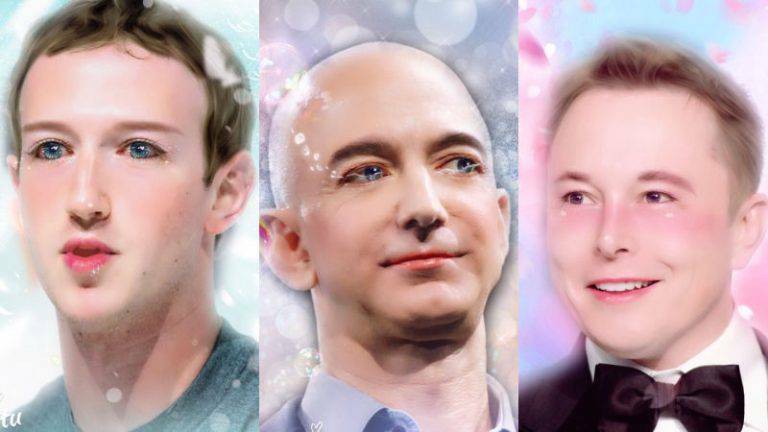 AI is so hot right now. Amazon shushes drones. Are your eyes the window to your soul? Perhaps. And they're certainly a window to your health, offering insight into a host of diseases. 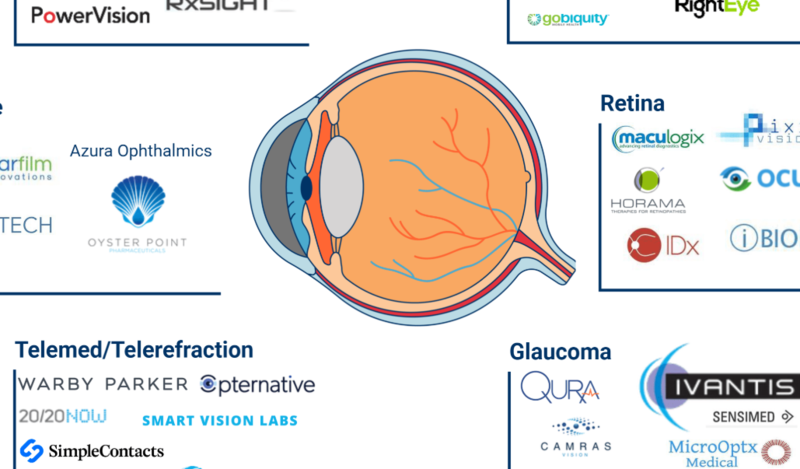 We dive into the companies using tech to improve your vision. We used the CB Insights platform to track AI deals across all industries, from healthcare and cybersecurity to mobility and logistics. What might healthcare look like in the next decade? We look at different demographic, technological, and cultural shifts that are poised to change the landscape of healthcare in the next 10-15 years and where the opportunities might be. 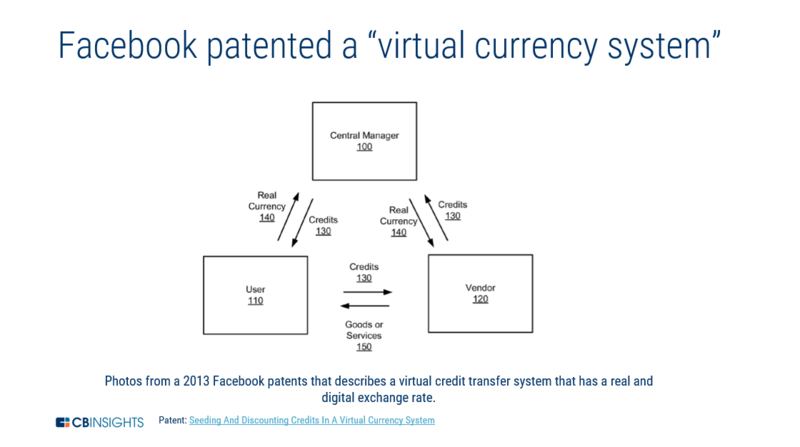 Variations on the digital challenger bank model championed in Europe are spreading globally with new entrants targeting niche customer pain points. Collectively this year, startups in our market map have raised over $1.7B in venture capital. The current diabetes epidemic is on track to affect 1 in 3 adults in the US by 2050. AI will be critical to identifying who's at risk and developing the most personalized treatment approach. 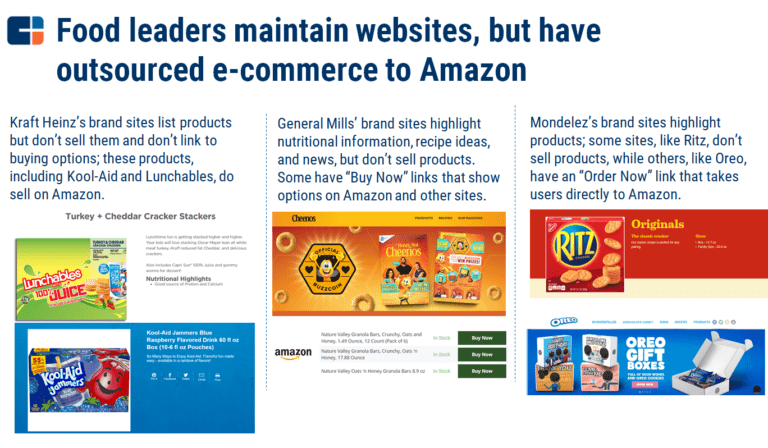 Leading food companies have been willing to outsource their e-commerce businesses to Amazon, but the strategy brings long-term risks. From the spread of cosmetic surgery to the growth of products for Muslim consumers, the Asian beauty market is evolving. Here are the major trends and players shaping the future of the region's beauty market. Amazon patents a new drone delivery feature to drop packages safely at a location from above, without making too much noise. P.S. On October 18, we'll be discussing the future of real estate tech. Sign up for the breifing here. Copyright © 2018 CB Information Services, All rights reserved.